The Fantabulous Emancipation of One Harley Quinn is the Official Birds of Prey Subtitle | Nerd Much? The Birds of Prey moniker isn’t exactly a commonly known entity. So it’s understandable that Warner Bros. and DC would want to come up with something a bit more recognizable in order to help sell their upcoming female driven flick. It’s a no brainer that the companies would want to incorporate the film’s lead, Harley Quinn, in some way – and boy did they. The studios have officially titled the movie as Birds of Prey (And The Fantabulous Emancipation of One Harley Quinn). 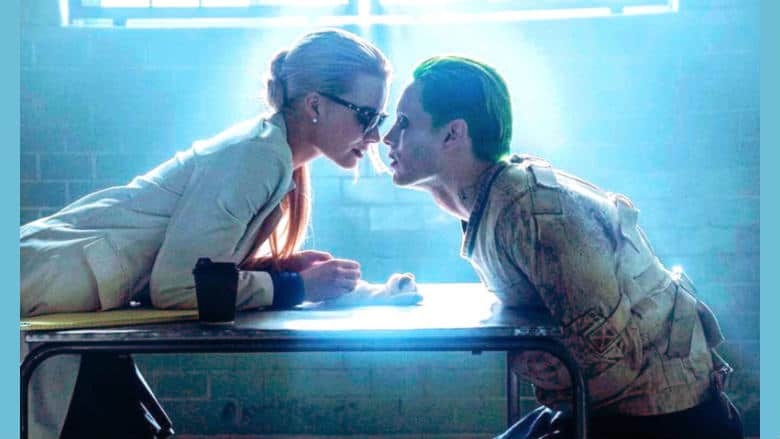 For those that were able to make it through Suicide Squad (perhaps in part due to Robbie’s fantastic performance), one of the ongoing subplots was Harley Quinn and her abusive relationship with The Joker. The movie culminated with the Joker leaving Quinn to die, or be captured by Batman, while he escaped to save himself. It certainly left a bad taste in Quinn’s mouth, and we’ll surely see the repercussions of that in Birds of Prey (And The Fantabulous Emancipation of One Harley Quinn). While Robbie will reprise her role as Quinn, the other Birds of Prey members have been confirmed as well. Mary Elizabeth Winstead will play Huntress, Jurnee Smollett-Bell is Black Canary, Rosie Perez is a perfect Renee Montoya and Ella Jay Basco will take on Cassandra Cain. Ewan McGregor was also cast as Black Mask who will serve as a villain for the movie. The announcement of the full Birds of Prey (And The Fantabulous Emancipation of One Harley Quinn) title coincides with Christina Hodson turning in the film’s final script. Cathy Yan is directing the project, which Warner Bros. confirmed is still slated to arrive in theaters on February 7th, 2020.